He is young, all of 19 and has a big future ahead of him, but at the moment he is ticking the right boxes for sure. 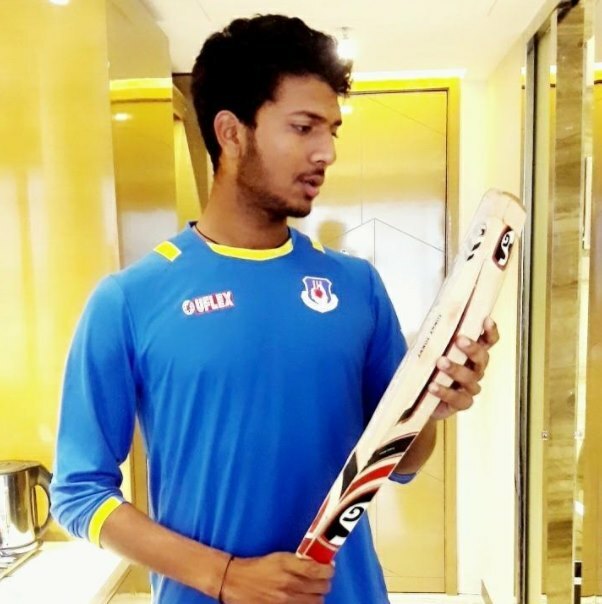 Spotting that, Mumbai Indians have shown faith in the Uttar Pradesh born cricketer. Mumbai Indians brought him onboard at his base price of Rs 20 lakhs. 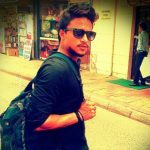 The left-arm upcoming pacer will benefit from sharing the dressing room alongside the likes of Pat Cummins, Mustafizur Rahman and Jasprit Bumrah, and is an interesting addition to the squad. He may not get a game with the big guns there for Mumbai Indians, but if someone picks up an injury, he could get a look-in, for which he has to be more than ready. That is how this young promise should look at his stint at IPL 2018. It will be an opportunity for him to put his skills to test against the best, to get a realistic view of where he stands. 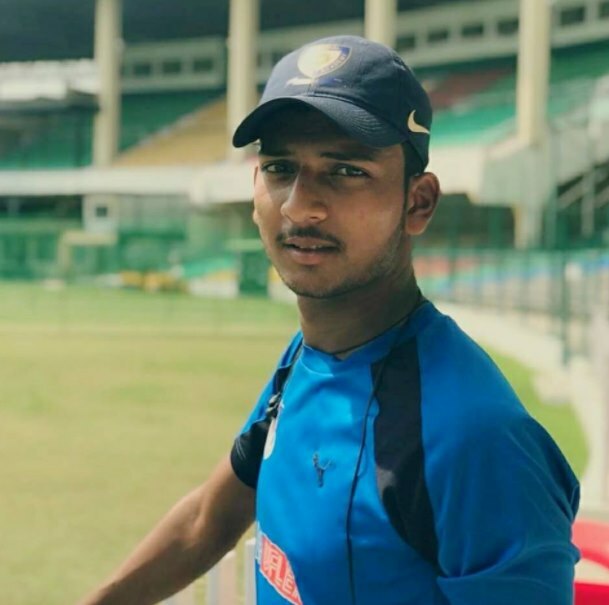 The Sambhal-born Mohsin Khan made his debut for the Uttar Pradesh team at the Syed Mushtaq Ali Trophy in 2018. He clinched 13 wickets, going wicket-less in just one of the eight games he played for his state-side. That certainly did not go unnoticed. Sambhal city is famous for its unique kind of horn and bone craft items which is manufactured in Sarai Tarin 4 km away from Sambhal city (but included in Sambhal) which are being exported. It is a life-changing opportunity for the teenager. All he should look forward to is getting some valuable tips from the stalwarts in the MI dressing room. ALSO READ: Ball Tampering Row: Cricketers, Fans Want Stringent Action Against Steve Smith, Cameron Bancroft! We wish the youngster all the luck ahead of the Indian cricketing summer.